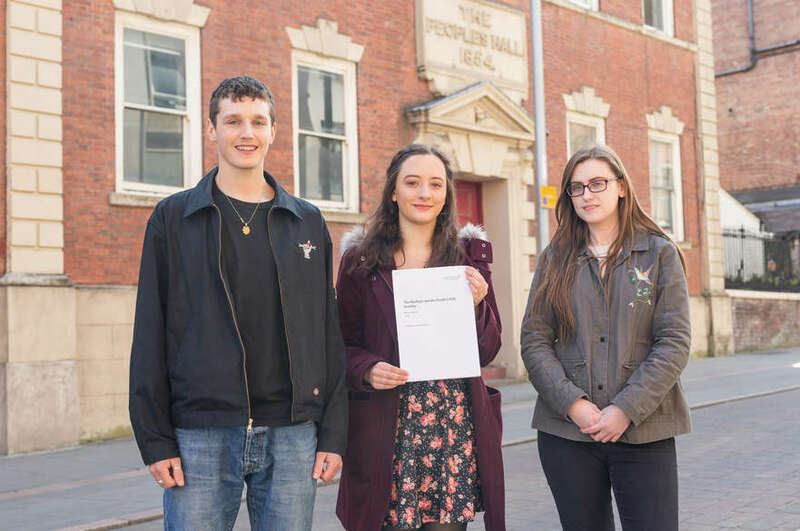 Ten Nottingham Trent University students will be immersing themselves in the Chinese language and culture this summer after being chosen for this year's Vice-Chancellor's Mandarin Scholarships. 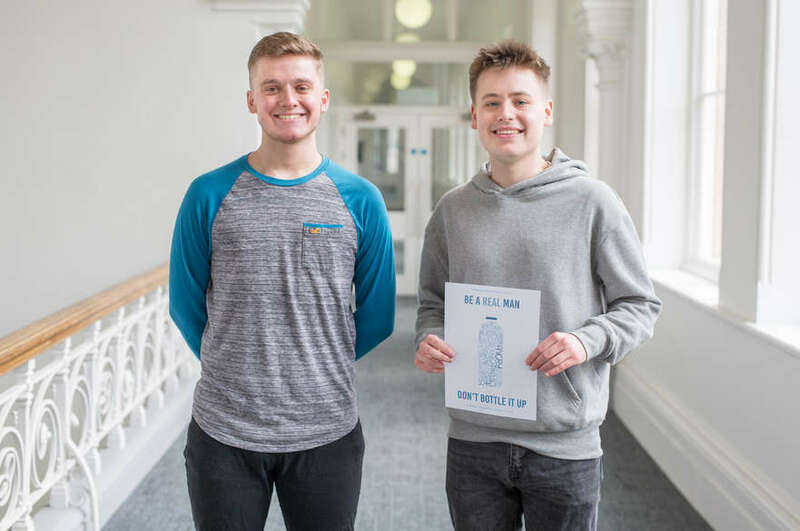 The successful students come from a range of courses, including economics, law, architecture, international relations, global studies and graphic design. They have all been selected for their interest in China and the impact they felt the visit could have on their career path. 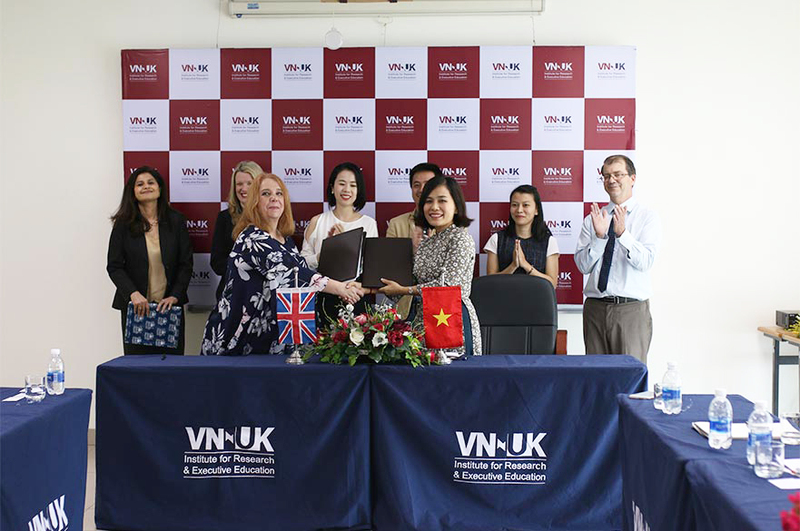 They will travel to Beijing in August to study Mandarin language courses at Beijing Language and Culture University (BLCU) for four weeks – spending four hours a day on speaking, writing, listening and reading. The group will live on campus at BLCU and will have the opportunity to go on sight-seeing trips at the weekend. 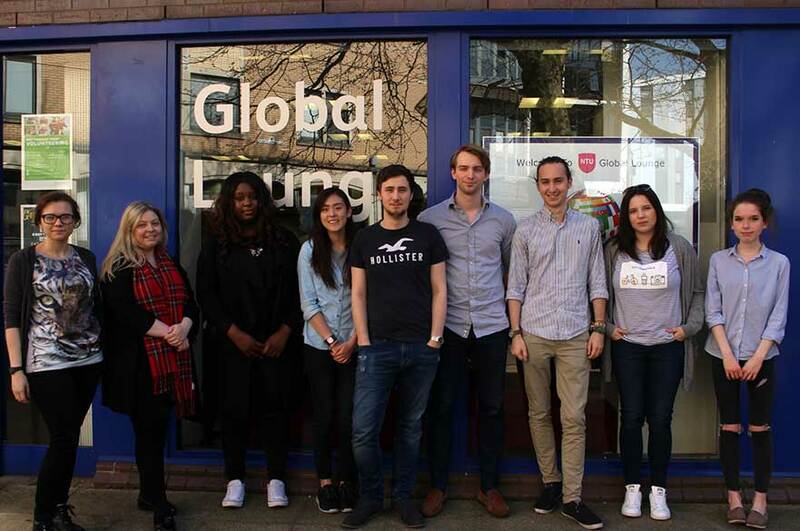 First year student, Daniel Lincoln, said: "I am studying International Business, so being able to show my employer that I am not afraid to immerse myself in a foreign culture and learn from my experience will be invaluable." Olivia Wojcik, who is studying BA (Hons) Graphic Design, added: "Speaking Mandarin is highly appreciated by employers as the Chinese economy is growing and the markets are becoming more global. The university's reputation and location makes it the place to be as Beijing is very famous for its art scene with the magnitude of studios, galleries, museums and places like the 798 Art District." Nottingham Trent University Vice-Chancellor, Professor Edward Peck, said: "These scholarships are a great example of how Nottingham Trent University's connections with leading international universities such as BLCU can benefit our students and give them the opportunity to stand out from the crowd when they graduate."